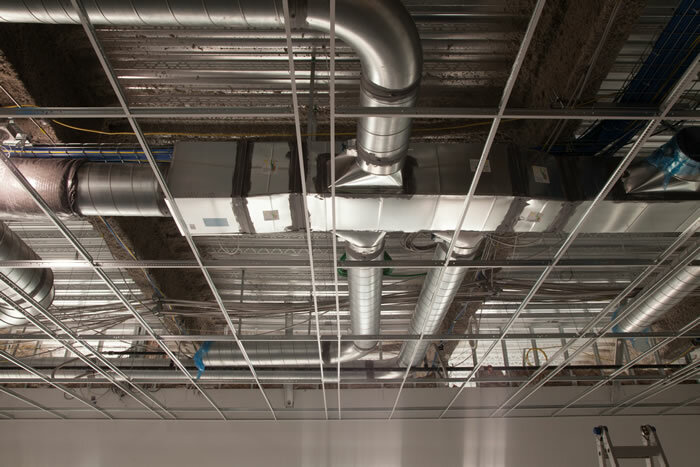 Ohio Valley Drywall Supply is a premier supplier of metal, wood and stone wool acoustical ceiling products for residential and commercial construction customers across Pennsylvania. 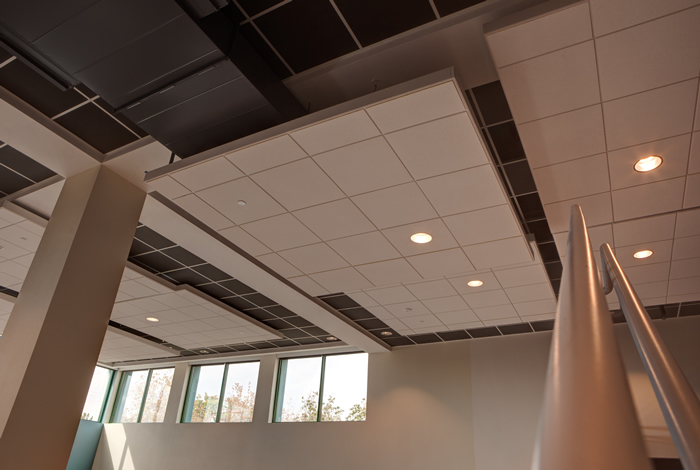 CertainTeed® - commercial ceilings, drywall grid systems, specialty acoustic panels and more. Hunter Douglas - beams, baffles, plank & tile, curved, torsion spring and other metal, linear and acoustical ceiling solutions. Ohio Valley Drywall is proud of its commitment to full-service delivery and customer service. 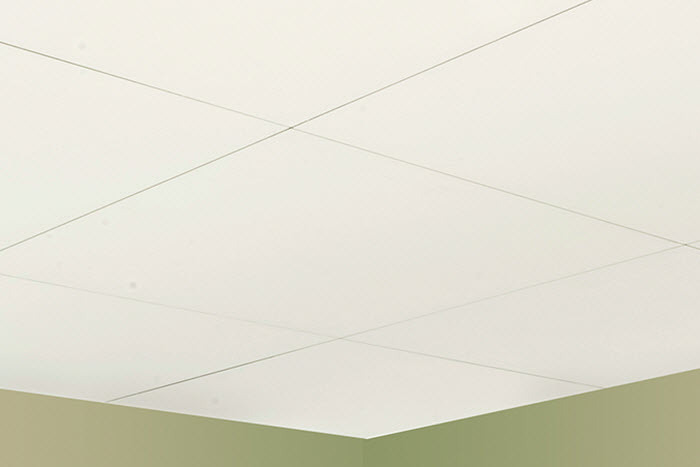 When you order acoustic ceiling products from Ohio Valley, our skilled professionals will deliver it to your jobsite with full stock and scatter service. As another option, customers can always call in orders ahead of time for pickup at one of our yard locations. Ready to get started? Give us a call or stop by our Trafford and Meadowlands, Pennsylvania yards. We offer on-time delivery service (after-hours and weekends, too) within a 100-mile radius in the Tri-State Region, including Pittsburgh and the surrounding areas of both locations. Be sure to also browse our construction accessories while you stop by.